Audi is on course for new records with record figures for market shares in Germany and Western Europe. Audi was able to set a new record for worldwide sales in September: with around 77,600 vehicle sales (September 2004: 69,317), 11.9 percent more vehicles were handed over than in the same month last year. This meant that total worldwide sales for the first nine months climbed to around 631,600 vehicles, an increase of 11.2 percent on the corresponding prior-year period. The number of markets achieving historic record figures went up from 35 to 39. This also includes the USA, where 7,854 vehicles were sold (Sept. 2004: 5,835, 34.6 percent), the best-ever figure to be achieved in September. "In the coming 36 months – in addition to our existing model range – we will present six completely new models for market introduction. 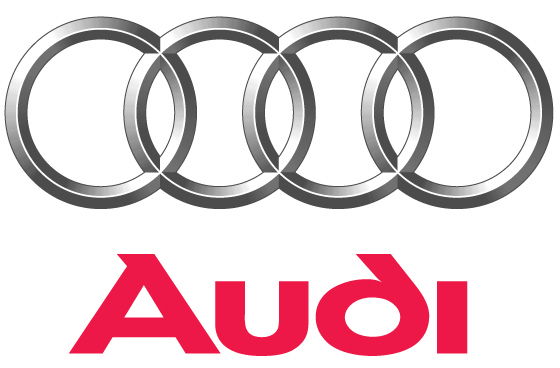 This will give Audi another clear boost“ said Prof. Dr. Martin Winterkorn, Chairman of the Management Board of AUDI AG. Vehicle sales in Germany for September went up to 21,150, an increase of 3.9 percent. This gives a cumulative total of around 187,900 vehicles handed over as at September, 13.0 percent more than was achieved last year.